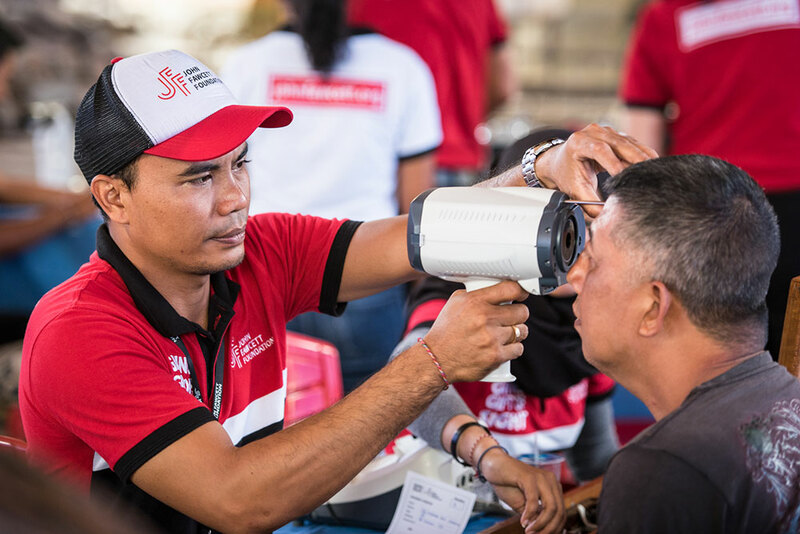 Mass screening events involving three or four of our mobile eye clinics have highlighted the need to ensure that all our equipment is in top condition and in sufficient quantity to run the programs efficiently and to ensure a continuing high quality of service for our patients. 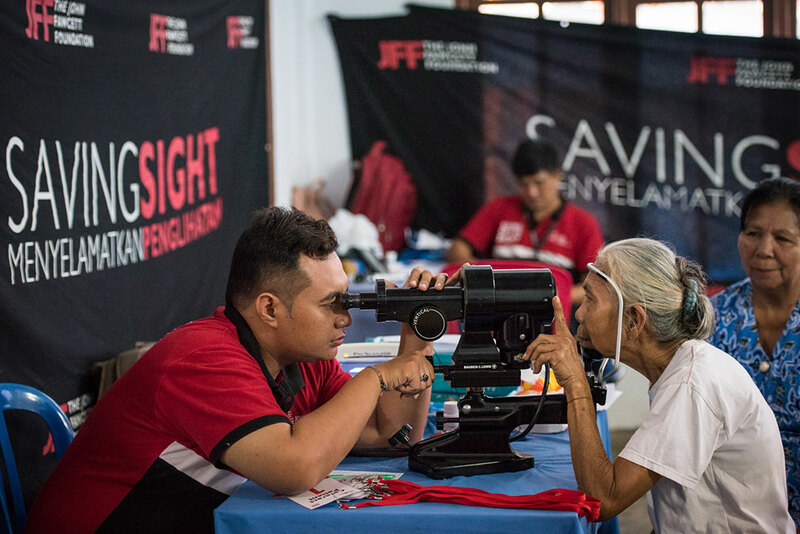 In the past much of our equipment was donated and second-hand, which served our purposes when our programs were smaller. Many items are now either wearing out or have been superseded in the medical world by equipment that is more efficient and more accurate, and we are working towards upgrading some of our medical equipment this year – an expensive but very necessary exercise.